Find out if the Health & Wellness Coach Certification program is the best fit for your career goals! 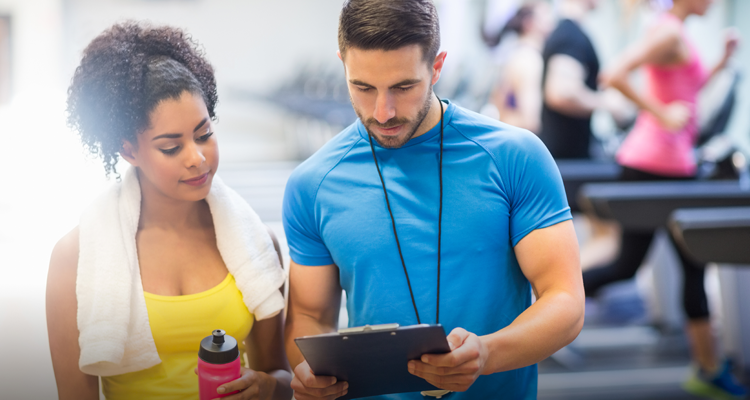 You know you want a future in health and wellness and that getting certified is the right next step, but how do you decide which program fits you best? 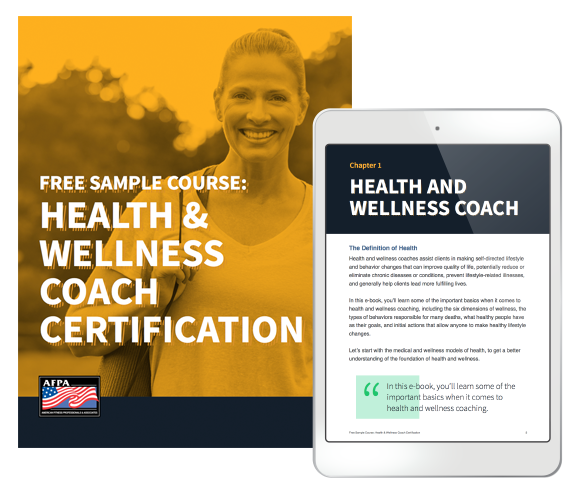 Narrow down your options with a free sample chapter from our Board Certified Health & Wellness Coach Certification program. In our sample course, you will walk away with a realistic view of the kind of material, quality, and depth of information that you will be provided when you sign up for our full certification. Loved this course! So much great information about how to actually coach your clients! Easy access online course materials and loved the quizzes that I could complete online. Looking forward to taking my test online in the next few weeks so I can start my new career - yay! Thanks AFPA.